South Philly Community Acupuncture is celebrating their grand opening with TONS of free services. By Bailey King·	 4/19/2018, 9:54 a.m.
Photo courtesy of Wanderlust Birth and Photography. Good news for all the South Philly readers who are dealing with stress, anxiety, or pain: Relief is on the way. South Philly Community Acupuncture — which provides acupuncture, reiki, sound healing, and other wellness services — is opening up their third location, tucked right inside the Healing Arts Collective. 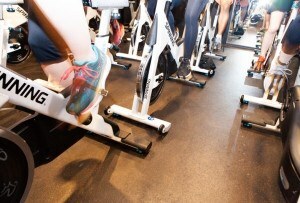 Their grand opening this weekend will give you the chance to take a peek inside their doors and to try out some services for free. On Saturday, April 21, from 12 to 4 p.m., you can head to the brand new South Philly Community Acupuncture location for an afternoon of wellness. Free services — including Thai massage, myofascial release, Reiki, and integrative massage sessions — will be scheduled all throughout the day. 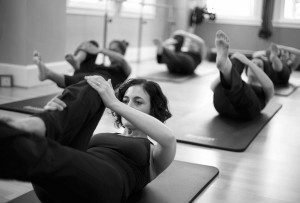 Fill your time between services with a myriad of workshops like Kundalini yoga and “stump the physical trainer” Q&A sessions. And since it’s not a party without food, you’ll also be able to snack on P’unk Burger and Fuel throughout the day. Expect salads, juices, organic vegan portobello sliders, wine, and more. 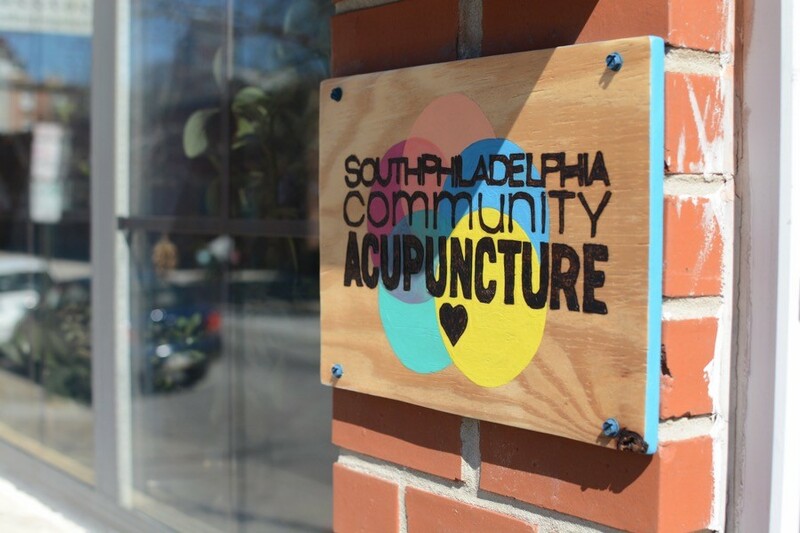 South Philly Community Acupuncture is now located inside of the Healing Arts Collective at 519 South 9th Street.